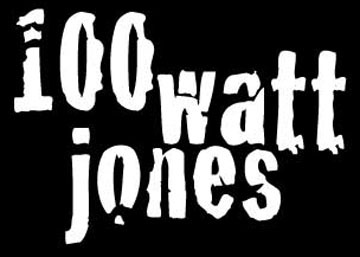 100 watt jones was a 6 piece band that covers the best rock and roll around the Twin Cities Metro area. 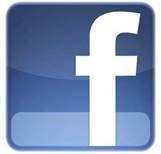 100 watt jones has electric guitar, deep bass, kickin drums, blazing keyboards and saxophone; all members share in vocals. Our unique playlist will definitely make you want to move. Rich harmonies and full instrumentation allow 100 watt jones to form a distinctive sound all their own. 100 watt jones's members are seasoned veterans of many different Minnesota bands. We came together because of a strong desire to cover uniquely familliar songs with an emphasis on vocal harmonies and dance oriented Rock-n-Roll. You'll know the tunes we play - you just won't be tired of them!100 watt jones is coming to a venue near you soon!!! ©2017 100 watt jones. jonesify.